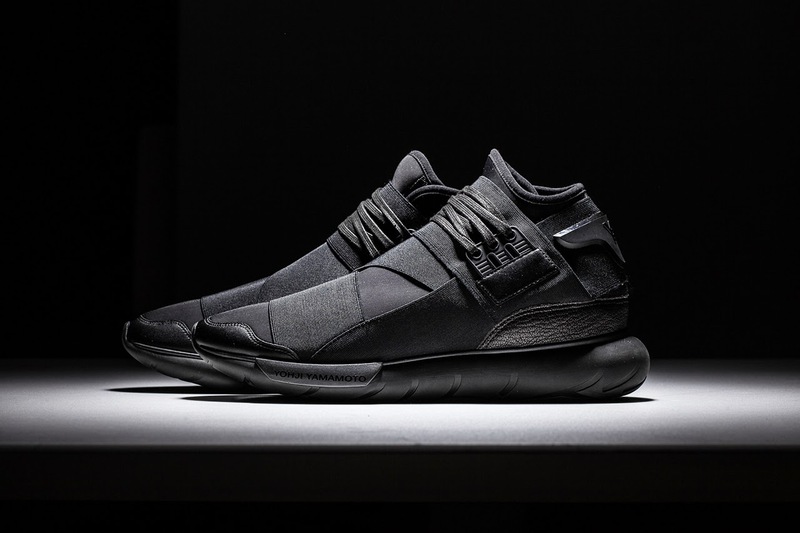 Mr Bru Cru: Y-3 Qasa (Black). Y-3 Qasa High Teaser. No release date on them yet but more detailed pictures have surfaced. 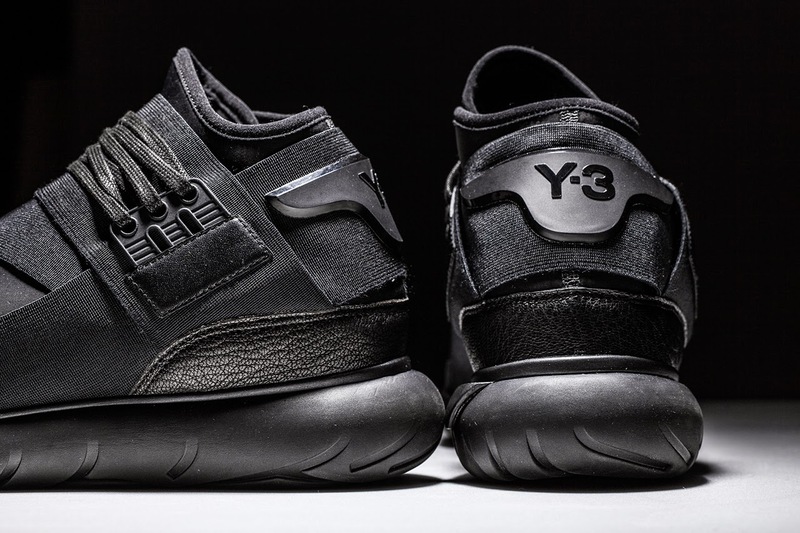 Look for these at any Y-3 stockists.